We are sad to report that longtime WMPG DJ Steve Hirshon passed away peacefully this past Friday night. 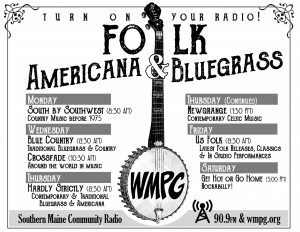 During his 30 plus years at WMPG Steve wore many hats including DJ, public affairs producer, development director, sports director and serving on the WMPG Board of Directors. 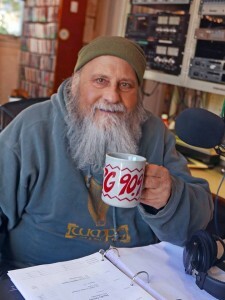 Until recently Steve could be heard every Thursday morning hosting his show “Hukkin’ a Chainek” – a Yiddish phrase that means making a big noise – which featured an eclectic mix of musical genres, along with interviews with community activists, authors, journalists and politicians. 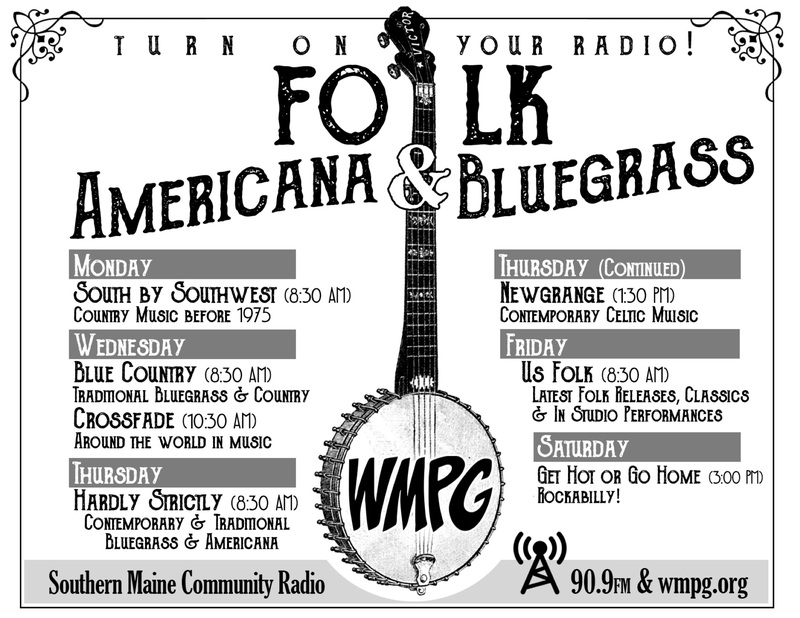 Steve exemplified everything that is good about WMPG and will be greatly missed. Click here to read a nice feature on Steve in the Portland Press Herald.